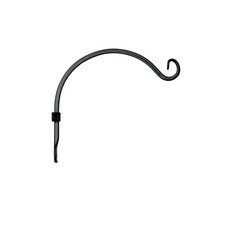 Free shipping Cat's Trapeze in the Netherlands! 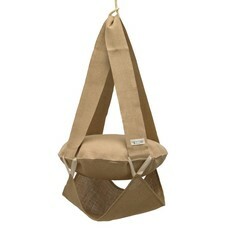 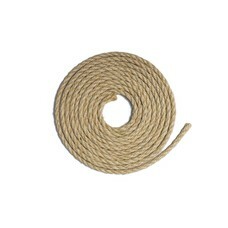 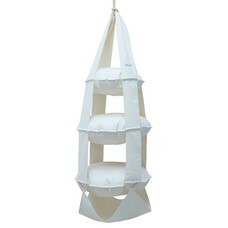 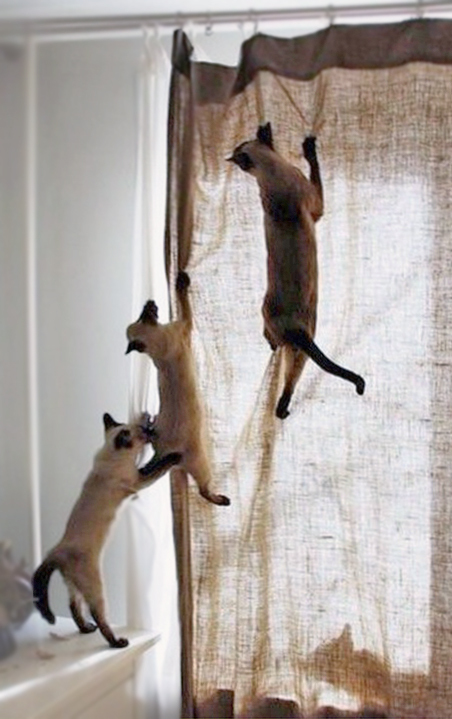 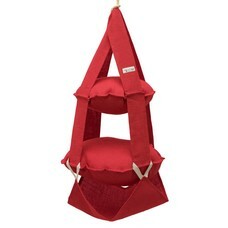 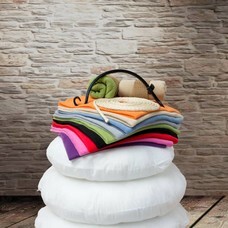 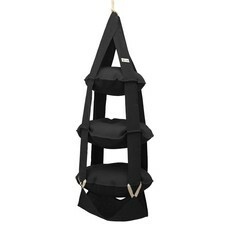 The Cat’s Trapeze is made of natural cotton or jute and every trapeze can bear up to 25 kg. 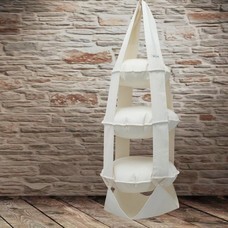 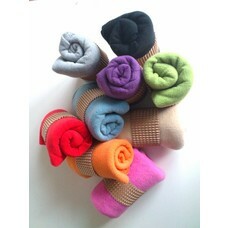 The materials have been chosen such that they stay beautiful, even when continuously scratched by most energetic cats. 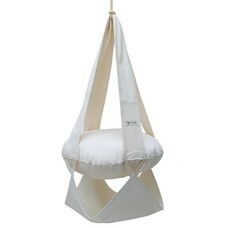 There are trapezes of one, two or three pillows and under each trapeze, just above the ground, a little hammock is attached, which serves as a hiding place for extra fun. 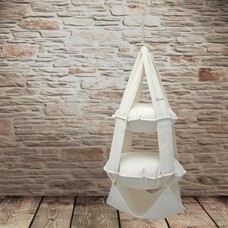 The Cat’s trapeze can be suspended from the ceiling or it can be attached to the wall or even a door with a special hook.